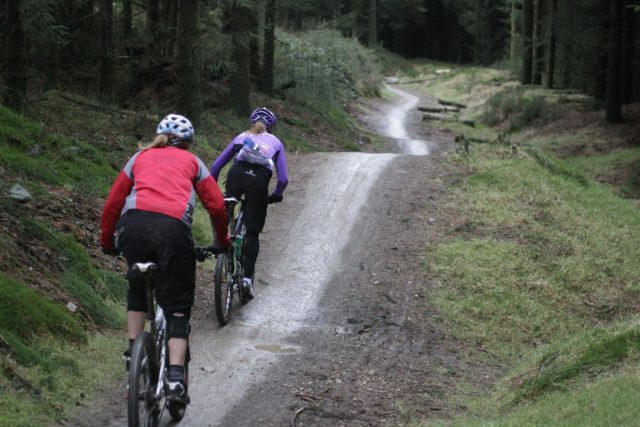 BikePark Wales – trails for every rider and every bike. There’s uplift if you want it, or a stiff pedal up if you want to break sweat. 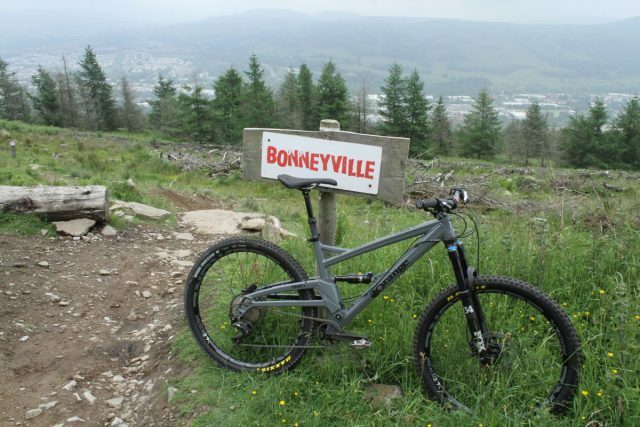 There are fun trails down to suit most abilities of riders, with trails designed in such a way that you get a taste of what’s to come before you get out of your depth, and there’s a bike shop and cafe to meet all your technical and fuelling needs. We’ve seen a few product launches and events taking place here this year, which all attest to the quality of the package on offer. 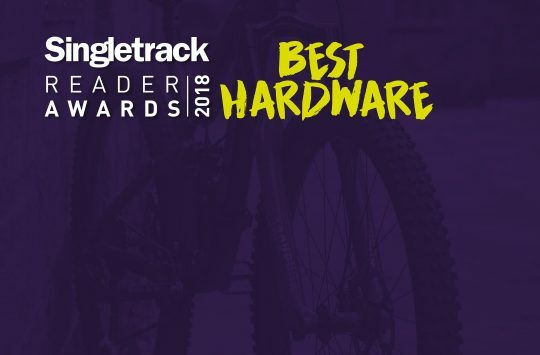 Vote for Bike Park Wales here. Llandegla. 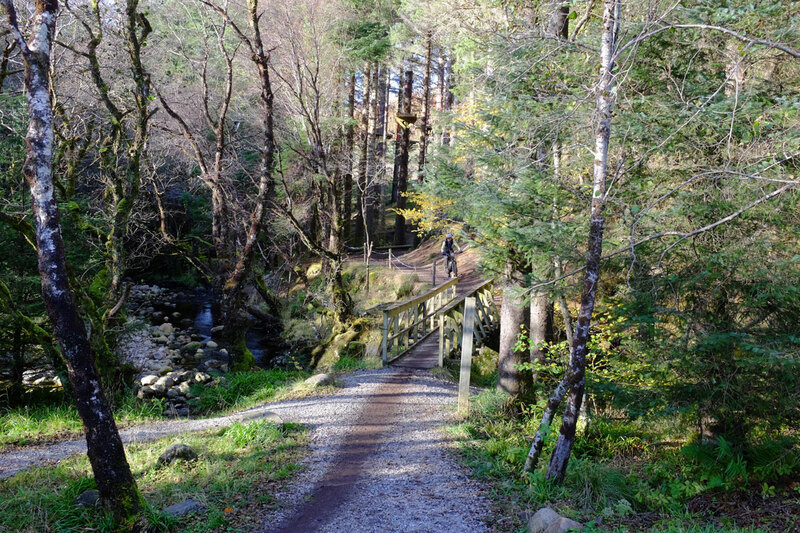 Miles of trails – and great sausage sandwiches too. A great range of trails for all abilities, with a great cafe for those who have had enough fun (or even those who just want to sit and read a book while others head out for a day on the trails). There’s a shop and bike hire should you need them too. We’ve found ourselves making the trip over there – with a four hour round trip, they must be doing something right to be tempting us out of the Calder Valley. Probably the closest thing we have in the UK to the full Alpine experience. 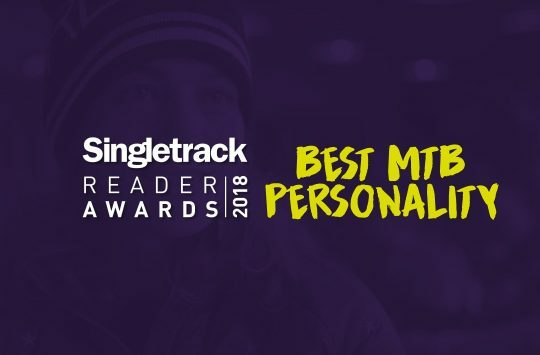 As with our other nominees, there are trails for every rider, but with the added option of a gondola uplift for those wanting to tackle descents alone. From the Fort William World Cup to Relentless 24 and enduro, the site hosts races for the whole range of mountain bike disciplines (and plenty of snow based stuff too, when conditions are right). It’s about as far out of the way as you can get for most people, but the quality of what’s on offer has people making the trip again and again. 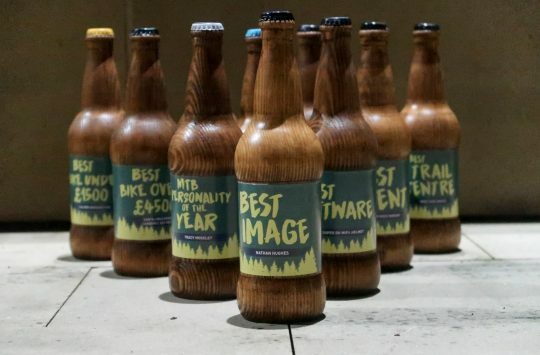 Vote for Nevis Range here.